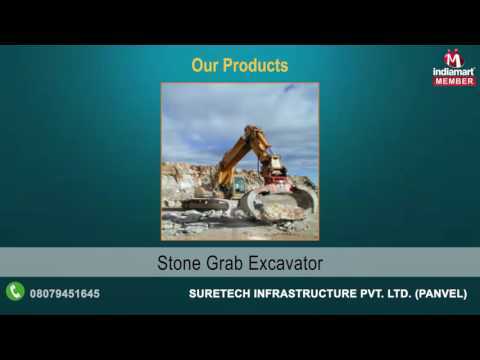 Since the inception in 1990, Suretech Infrastructure Private Limited is at forefront of Supplier, Distributor and Trader industry by catering a quality approved range of Excavators and Excavator Attachments. 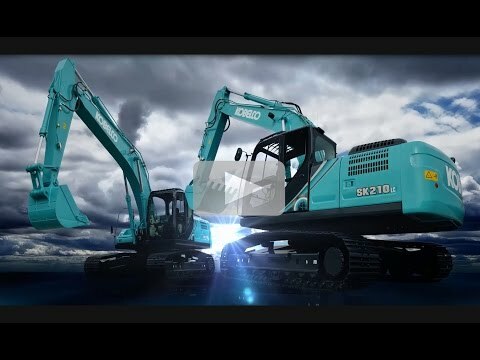 We are actively engaged in broadening our product quality offerings, which includes Excavators Machine, Wheel Loader and Post Hole Borer Auger. With a relentless focus on excellence, we have assorted a user friendly range of products, which is highly acclaimed for its sturdiness, robust construction, durability, rust resistant performance, accurate dimensions and low maintenance. Moreover, the driving force behind our sustainable performance is the diligence of our trained technicians who render timely maintenance services for our offered products.